Little Card and Long Card are the only two cards in the building without a job yet. When the letters arrive to tell them which school to go to they get mixed up and Little Card goes off to train to be a birthday card. 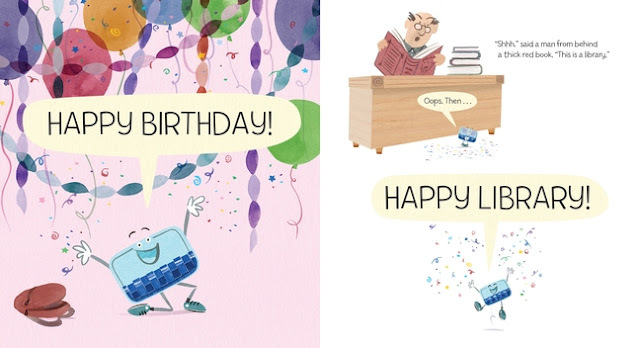 Little Card loves everything about birthdays and especially loves the singing!! Then it is time to go to work and Little Card finds out he is not a birthday card. At his new job he is told to be quiet since it is a library. However Little Card learns quickly that he and his owner, Alex, will have many adventures in the library and they love reading the books. Plus Library Day is not just one day a year!! 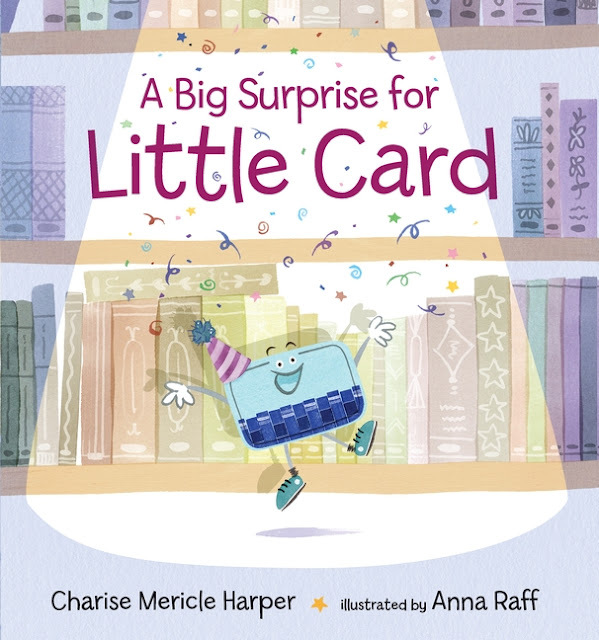 This fun book reminds the reader of the excitement of getting one's first library card as well as the adventures the books take us on. It also shows that there is more to libraries than just reading and being quiet. The illustrations are fun and colorful and some even really demonstrate getting into a book. It demonstrates the fun and excitement of reading and learning. It is such a cute book!! 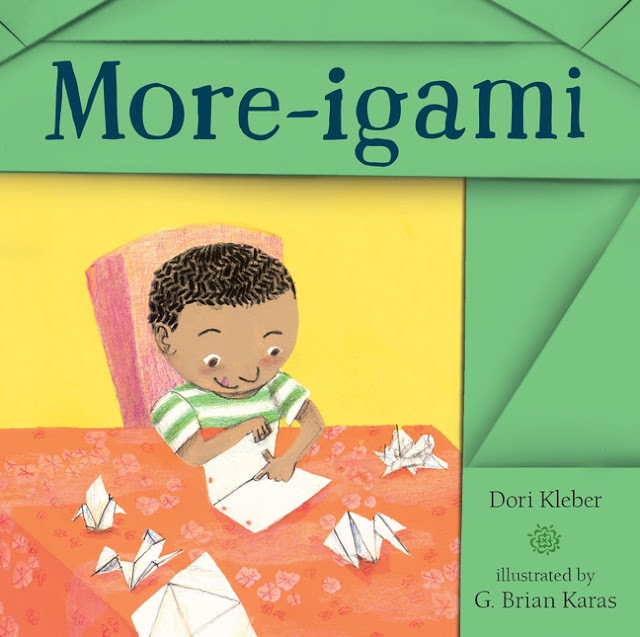 Our second book is More-igami by Dori Kleber and illustrated by G. Brian Karas. In this multicultural book, Joey loves folded things: tacos, old road maps, accordions, etc. Imagine his excitement when his classmate's mother, Mrs. Takimoto demonstrates origami at school one day. He has to learn. She warns him that it takes a lot of practice and patience. He is willing. He practices and practices making a paper crane and has many failed attempts. He using any paper he can find which of course gets him into trouble. He goes next door to the Mexican restaurant after his mother tells him to stop folding every paper. At the restaurant he folds his napkin and the owner is impressed and asks him to fold more. Soon he practices folding the napkins every day until he can fold one into a crane!! He has mastered it and solved his practice issue by being helpful to Mr. Lopez. 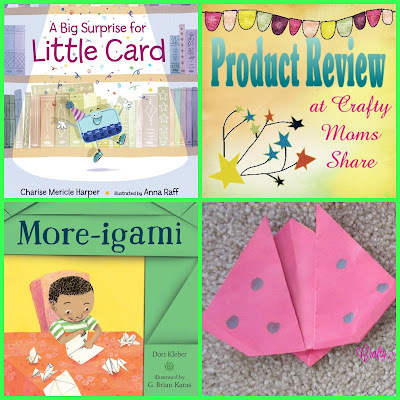 This book is great for any child who wants to learn origami!! It demonstrates the amount of practice and patience it takes to become good at it. 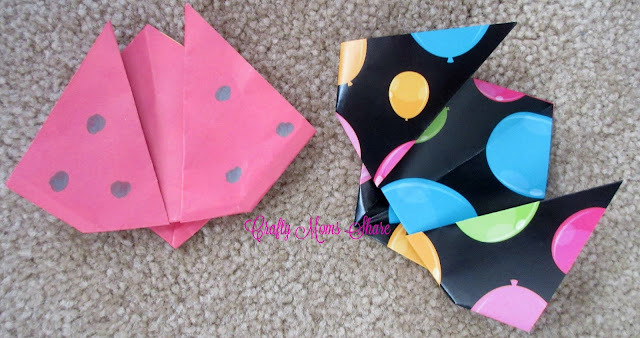 Then at the end of the book there are instructions to make an origami ladybug which is rather simple for beginners. 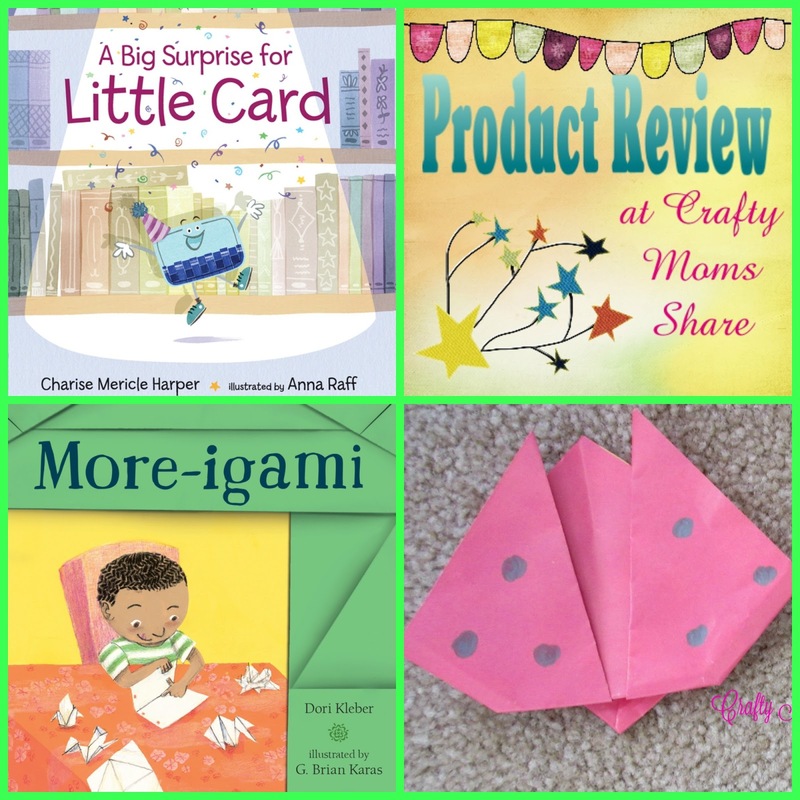 We used balloon patterned origami paper from Tuttle Publishing. 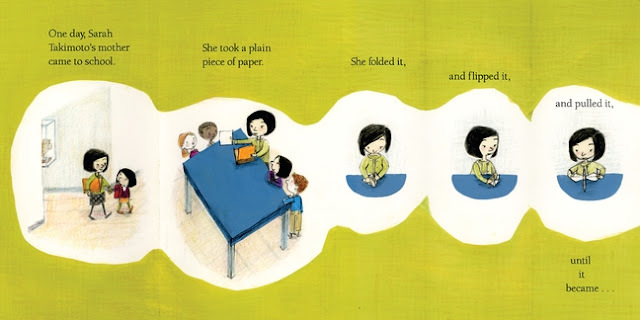 I love how this book brings so many different cultures together and finds purpose to each one. Plus I love how it demonstrates the amount of practice put in to really succeed at origami. I hope you will check out these two fun books. We love them! !